Father John Heisler is the Associate Director of the Rome Experience and instructor of the course “Vatican II: Historical Context and the Hermeneutic of Reform”, which is designed to help the seminarians develop an understanding of the Second Vatican Council from a historical perspective. 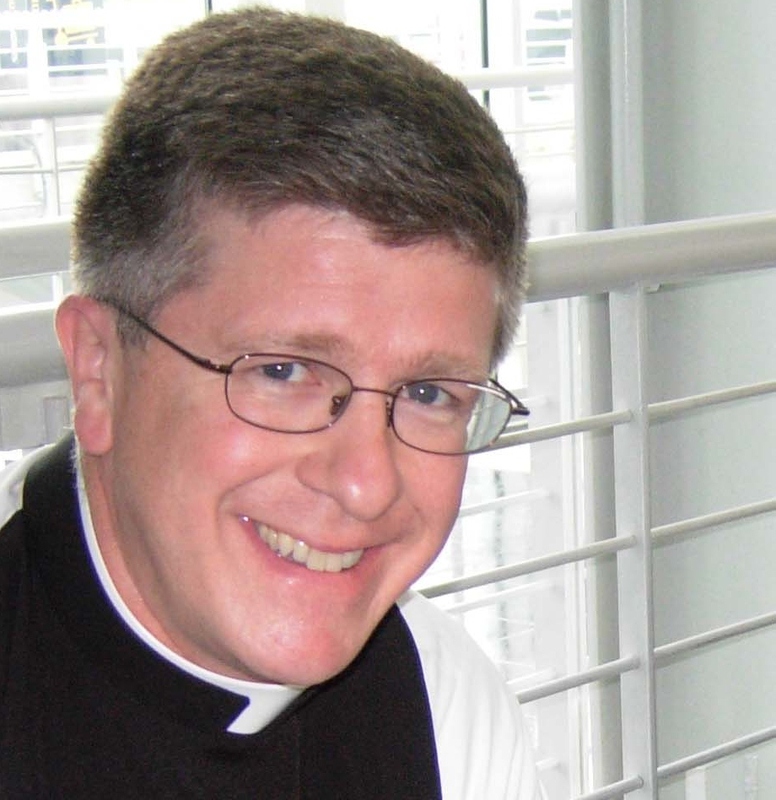 Father John Heisler, a priest of the Diocese of Arlington, joined the formation faculty of the College of Liberal Arts of the Pontifical College Josephinum in fall 2008 and is at present the Dean of Men of the College of Liberal Arts. Father Heisler studied philosophy and theology at Christendom College in Front Royal, VA. He completed studies for the priesthood at Mount Saint Mary’s Seminary in Emmitsburg, MD, and was ordained in 1999. He began studies in Canon Law at The Catholic University of America in 2004. From 2005-2008, Father Heisler was Chaplain at Christendom College.